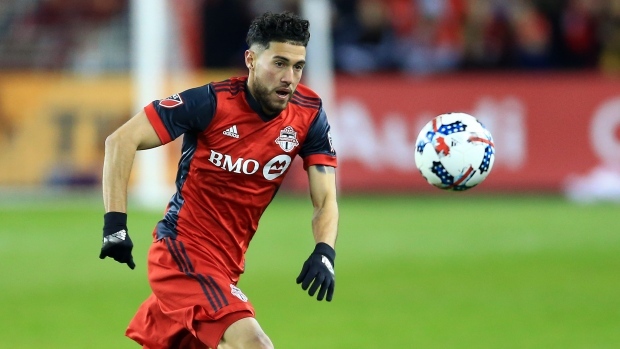 Ahead of the start of the 2019 Major League Soccer season this Saturday, TSN Soccer Analyst Kristian Jack makes his picks for the five best Canadian players in the league. The 26-year-old sees 2019 as a fresh start following an off-season trade from FC Dallas, who made him the sixth-overall pick in the 2014 MLS SuperDraft. The versatile forward proved to be a valuable contributor for Dallas, securing the 2014 MLS Rookie of the Year award and helping Dallas capture the 2016 Supporters’ Shield and U.S. Open Cup titles. After getting at least 1,500 minutes in each of his first four seasons, Akindele saw his role diminished in 2018, playing just 577 minutes and scoring two goals. 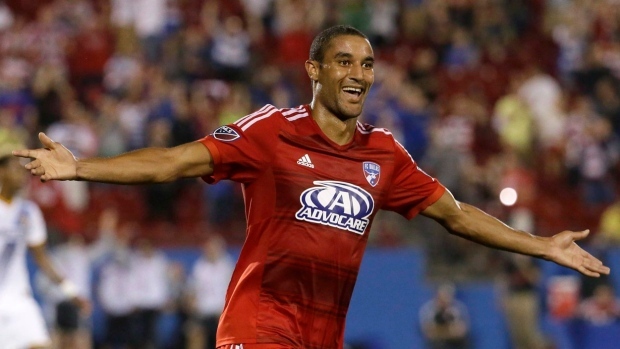 Akindele scored 24 goals and eight assists over 133 appearances in Dallas, although only 67 of those were as a starter for the Texas club. His move to Florida will likely see him get more chances to play for a club that is still looking to secure a first-ever playoff berth. The Toronto FC academy product has finally found a home and a place where he can seriously compete for significant minutes. Still only 25, the defender struggled for fitness and subsequent game time when he was signed by West Ham of the English Premier League back in 2014. He goes into the 2019 campaign knowing it is unquestionably the most important season of his career. 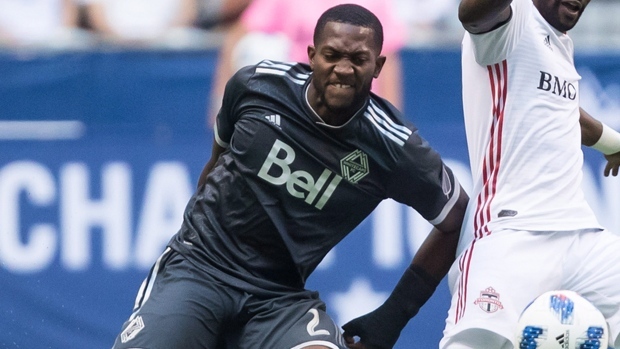 The Whitecaps have signed three centre-backs in the off-season who will all push Henry for minutes, including his Canadian international teammate Derek Cornelius, who has been preferred over Henry in recent international games by national team boss John Herdman. For Henry to succeed in Vancouver and show new head coach Marc Dos Santos he can be relied upon he’ll need to stay healthy and get back to the physical and technical skills that made him so attractive to clubs in Europe not that long ago. Kaye is another Toronto FC academy graduate that has taken an unusual route back into Major League Soccer. Four seasons ago the midfielder was playing for Toronto II and was unable to convince management that he was first team material. Kaye made the move to USL in 2016 and instantly became a difference maker in midfield, guiding Louisville City to a championship in 2017 and capturing the attention of MLS expansion side, LAFC. Kaye translated his form in the lower leagues to MLS very quickly. 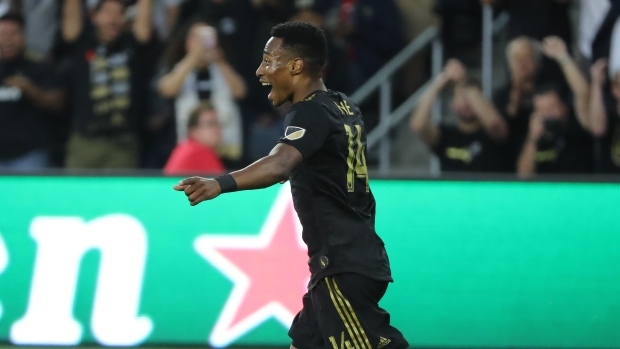 Head coach Bob Bradley was impressed from the start, selecting him in 20 of the team’s first 21 matches, where Kaye went 90 minutes in all but eight of those games. He contributed two goals and five assists in 1,582 minutes before his season was cut short with a broken ankle. LAFC played an attractive, fast-paced game from the start. Kaye was pivotal to that style as a pure box-to-box midfielder who intercepted plays off the ball and added to the attack when they had possession. Bradley had seen enough, calling the Canadian ‘a really smart player’ and the club handed him a three-year contract extension this off-season. The 24-year-old Quebec native returned home close to the end of the 2017 season after playing for four seasons in Germany and Spain. 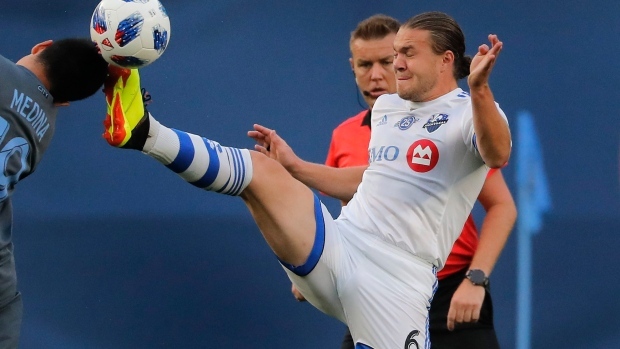 Piette’s impact on Montreal was instant, immediately becoming the starting central midfielder at the base of a three-man midfield. Manager Remi Garde, who occasionally played a similar role for Arsenal under Arsene Wenger, joined for the 2018 season and knew that he had some key areas on the field to improve. Piette’s was not one of them as Garde picked Piette to start all 34 league games in 2018, becoming the first outfielder at the club to ever do so in MLS. Piette was in the top 20 league-wide when it came to interceptions per game and was vital to a Montreal style that flourished with defensive solidity and explosive counterattacks led by teammate Ignacio Piatti. The Brampton, Ont., native had a remarkable 2018 that saw him become a crucial part of the club he supported as a teenager. 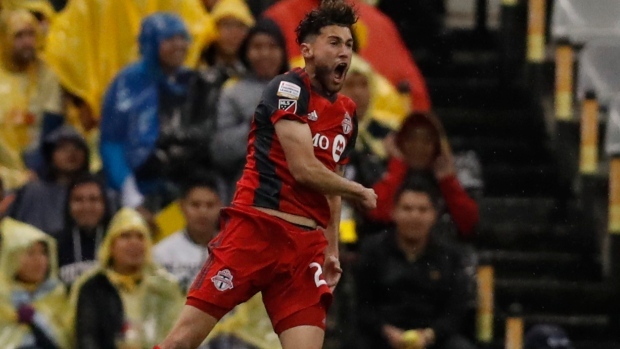 While the league campaign proved to be a difficult one for the reigning MLS Cup Champions, it was the very opposite for Osorio. He ended the season with 10 goals, six assists and new contract extension that will keep him at the club for at least three more seasons. The midfielder admitted to reading the game better with more experience, which helped him get into position to score more goals than ever before. He was arguably the club’s best player during their Concacaf Champions League run, scoring in every round – including a brilliant backheel in the last minute against Tigres and in the first leg of the final. After many years in and out of the national team, Osorio also established himself as a regular amongst John Herdman’s squad. He is now seen as a real leader and role model in that side in a year where they will look to match up against the best countries in the region at this summer’s Gold Cup.